Based on our hugely successful in-salon treatment, it is now possible for you to treat a local area on your body with the same professional treatment. Continue with your home body wrap kit with our extra bags of clay. 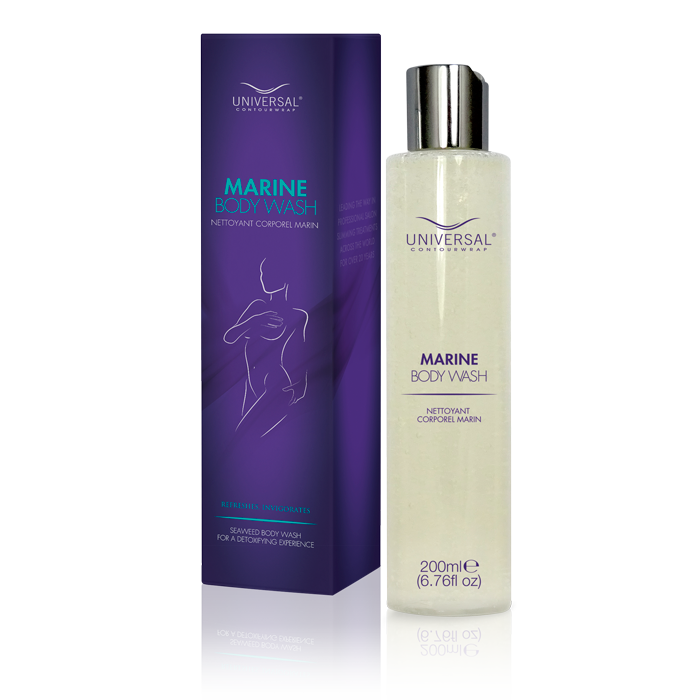 Two beauiful body oils which offer a 15% discount accross both. A box containing 4 bandages that can be used in conjunction with our clay to provide a partial body wrap.